Bali Fast Track provides muslim driver services for Muslims who want an Islamic tour to Bali. You often hesitate or have to think a thousand times if you want to make a tour or vacation to Bali to enjoy the natural beauty and culture that has been famous abroad. Many things must be considered before traveling to Bali. For example, if there are Halal restaurant in Bali? Where should I shalat/prayer when prayer time came? Are there any hotels that provide halal food? Or other little things but quite disturbing, such as whether veiled Muslim women will look odd in Bali? Or even crossed my mind whether I will see things that actually forbidden by Islam? These questions are not only those of you who have yet thousands of candidates for other Muslim tourists who cares about halalness food and other travel products as well. Now you do not have to worry anymore because the Bali Fast Track has provided a attractive tour packages for muslim who want travel to Bali with a lawful and safe according to Islamic law. We have been providing various tour packages that we have screened first to conform to the Sharia. Tour packages we offer have been through a series of our analysis, including selection of halal restaurants, hotels and tourist attractions. We also offer package tours to shopping Balinese goods that are available in some shopping areas in Bali. There are so many interesting places to shop Balinese handicraft items and souvenirs, Balinese-themed clothes and t-shirts sold in these places. You can choose to shop the traditional and modern goods.In addition to tour packages, we are also offering car rentals. 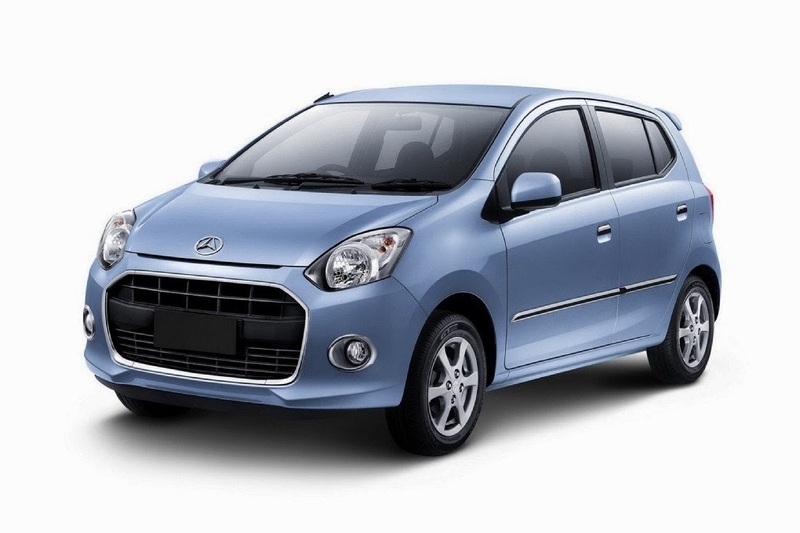 Bali car rentals that we offer provides well maintained and clean cars.